Court offers no explanation; family plans appeal. Carlos Ghosn's bid to secure bail failed. He remains in Japanese custody. More than two months after he was whisked off a corporate jet and taken to a detention center in Tokyo, former Nissan Chairman Carlos Ghosn will remain in custody as he faces multiple charges of corruption, a Japanese court has ruled. The 64-year-old executive offered to wear an ankle monitor, hire security guards and take other steps if released on bail, but the Tokyo District Court went along with prosecutors who demanded that Ghosn remain in custody. His family now plans an appeal. There is a growing likelihood that the once high-flying executive could remain in custody until his trial begins, something that may not happen for six months or more, according to his lawyer, former Japanese prosecutor Motonari Ohtsuru. The court offered no explanation for its decision on Monday but at a previous hearing on Jan. 8, it indicated concerns that Ghosn might try to flee the country or take steps to destroy evidence. In his latest bid for freedom, the executive had offered to wear a monitor, hire guards and take steps to ensure he would not destroy evidence or contact those who might be called to testify against him. Ghosn was arrested, along with former colleague Greg Kelly, after landing at Haneda Airport in Tokyo on Nov. 19. He was initially accused of concealing millions of dollars in income, with a series of additional allegations emerging from a still ongoing investigation at Nissan. Nissan CEO Hiroto Saikawa has been unhappy with the balance of power between Nissan and Renault. 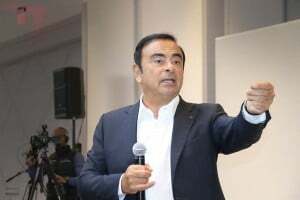 The automaker said the probe was triggered by a “whistleblower,” but it has come under fire from critics who contend Ghosn has become a pawn in a bid by Nissan to lessen the control exercised by its French alliance partner. Renault rescued the Japanese company in 1999 and currently holds a 43.4% stake, allowing it to unilaterally appoint board members and senior executives. The ongoing case has also raised sharp criticism of the Japanese legal system. Ostensibly, suspects can only be held in detention for 10 days, but prosecutors have used a variety of methods to keep Ghosn behind bars. The Brazilian-born executive remains in solitary confinement for all but half an hour of exercise a day. He has faced constant interrogation and a demand he sign a confession written in Japanese, a language he does not speak. His family has not been able to visit, the detention center only allowing him to be seen by embassy personnel and Ghosn’s lawyers. For his part, Ghosn has been seen in public just once, during that Jan. 8 hearing at which he pleased innocent. He repeated that stand on Monday. 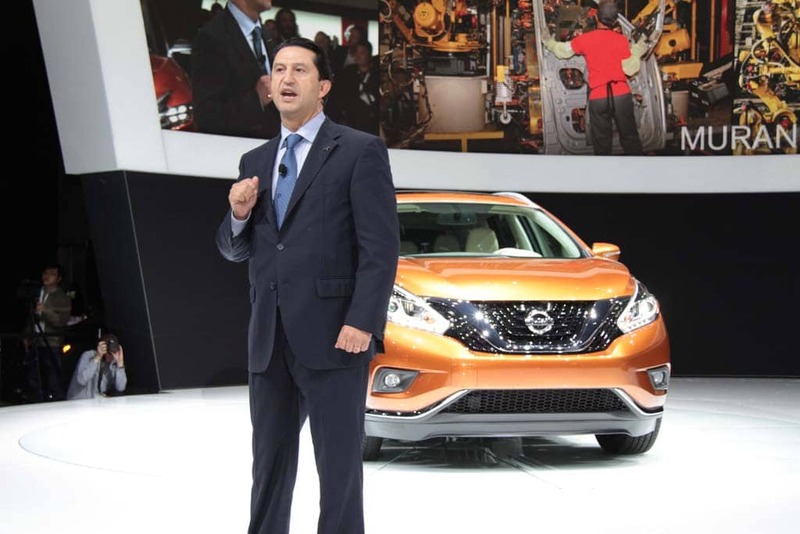 Jose Muñoz, Nissan's chief performance officer, parted ways with the automaker, is considered the first victim of a post-Ghosn purge. 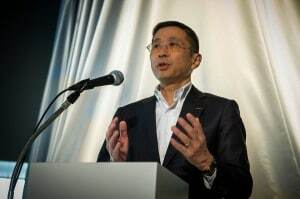 Nissan has also come under fire for its actions in the case, with particular attention to the actions of CEO Hiroto Saikawa, a one-time Ghosn protégé. Saikawa has repeatedly criticized his former boss and, TheDetroitBureau.com previously reported, has put together a task force to look for further evidence of corruption by Ghosn and other employees. There have been several reports that Ghosn intended to fire Saikawa during his visit to Japan in November. Nissan itself was hit with charges related to the case early this month. The automaker has set up a committee meant to strengthen its corporate governance. That group held its first meeting on Sunday. While Nissan and its Japanese affiliate Mitsubishi have both fired Ghosn, the executive has retained his position with Renault, but that could soon change. With the automaker not expected to be freed anytime soon, the French government – which holds a controlling stake in the automaker – now is asking that he be replaced at Renault, as well. This entry was posted on Tuesday, January 22nd, 2019 at and is filed under Automakers, Automobiles, Business, Executives, Lawsuits/Legal, Mitsubishi, Nissan, Personalities, Politicians, Renault. You can follow any responses to this entry through the RSS 2.0 feed. Both comments and pings are currently closed. I am a little surprised that some “rights” group hasn’t called for a boycott of Nissan and Mitsubishi by now. Judging by the reports so far, Japan appears to be holding only to the letter of their law, and not what some would state the spirit to be (or should be). I am also surprised that Renault has apparently done nothing so far. I understand that they have the power to change Nissan board members at any time. Am I missing something?